i am not a huge salad person. yeah, i know i’m a girl and so i should order salads all the time and think they’re awesome and be like “oh, all i want is a salad”. but honestly, i’d rather have a steak. and bring me some A1 sauce. but there are a few exceptions to my not-fully-on-the-salad-team self: homemade salad dressings and a really good caesar salad. i love a rich, true caesar salad – anchovies and all. that crispy romaine lettuce, the crunchy croutons, and i adore the thinly sliced chicken that you find on the caesar from some cafes. 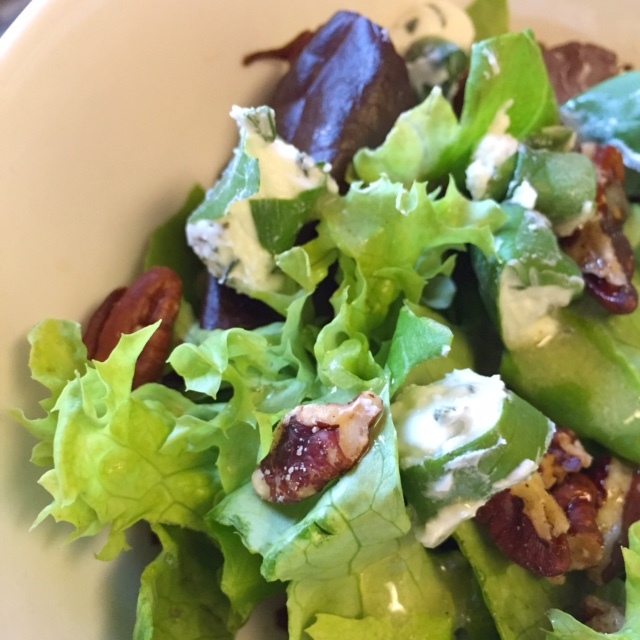 although not everyone likes the anchovies – namely my husband – and often i gravitate more towards a caesar dressing without them. one cold night, not very long after i’d had my second baby, a friend brought over a gorgeous casserole with a homemade caesar salad. this was that dressing – i had never had a caesar dressing that i got cross-eyed over while eating it, it was that good. seriously, after i first made this myself, i could be found randomly going over to the fridge, opening the door, unscrewing the jar it was in just to smell it. inhaling its perfect lemon and garlic scent = bliss. 1. in a small food processor, puree the half & half, dijon mustard, and garlic cloves. then add the lemon juice, mayonnaise, parmesan cheese, and worcestershire sauce – puree about 20-30 seconds. add salt & pepper to taste (i don’t add much at all). thin the dressing with the extra half & half, to the consistency desired. 2. store in the fridge for at least 3 hours, preferably, before serving (the flavors will meld and become stronger). toss with romaine lettuce and croutons. top with freshly grated parmesan cheese. 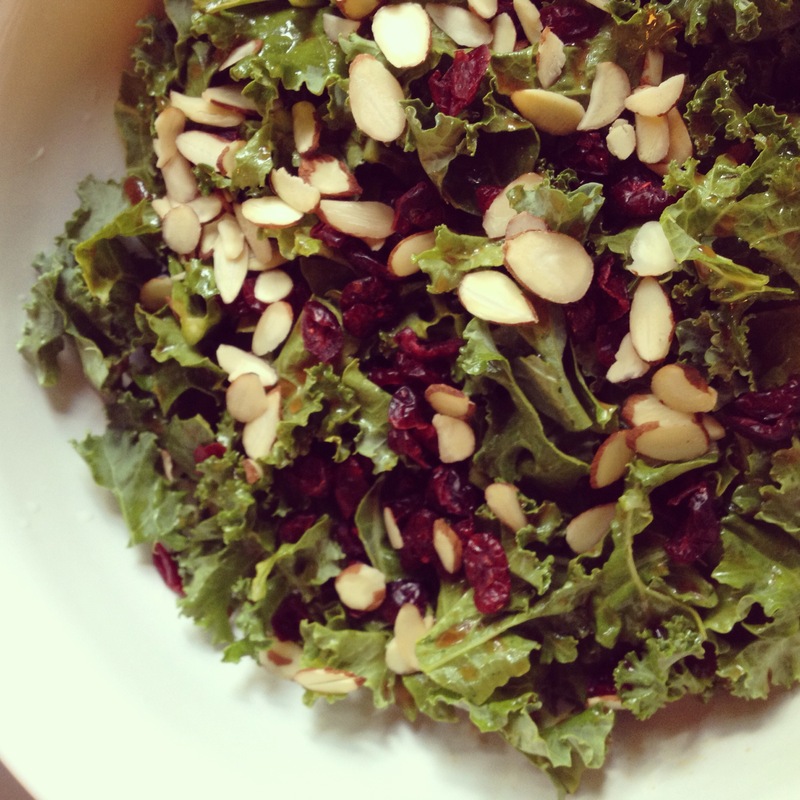 this is such a refreshing summer salad and one that i crave often. maybe it’s the crisp pears. maybe it’s the creamy blue cheese. methinks it’s probably the sweet & tart champagne vinaigrette that marries so perfectly with everything. if possible, don’t substitute anything else for the champagne vinegar – it is so worth it. 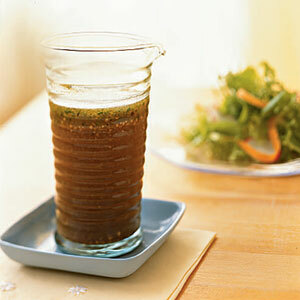 1. to make the vinaigrette: in a food processor, blend the shallot and garlic until finely minced. add the mustard, sugar, salt, pepper, and vinegar. process to combine the ingredients thoroughly. 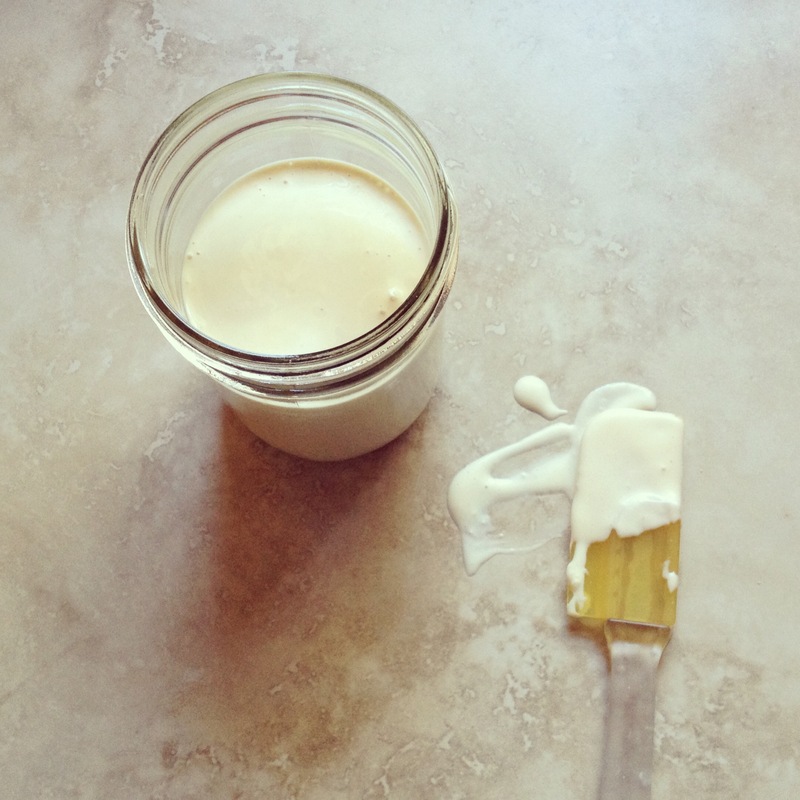 with the machine running, gradually add the oil in a thin, steady stream to form an emulsion. 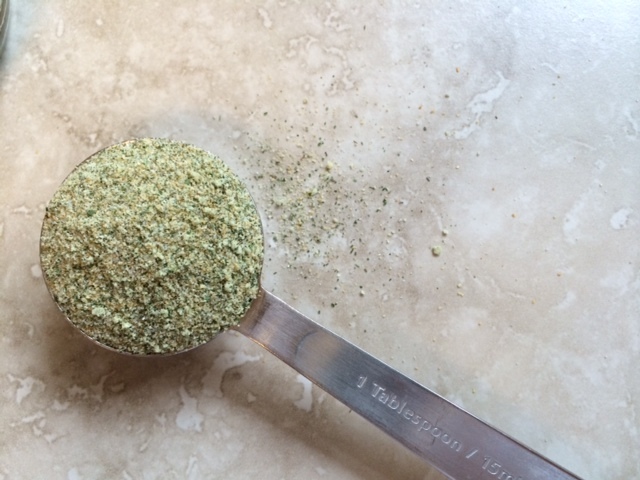 taste and adjust seasoning to taste. 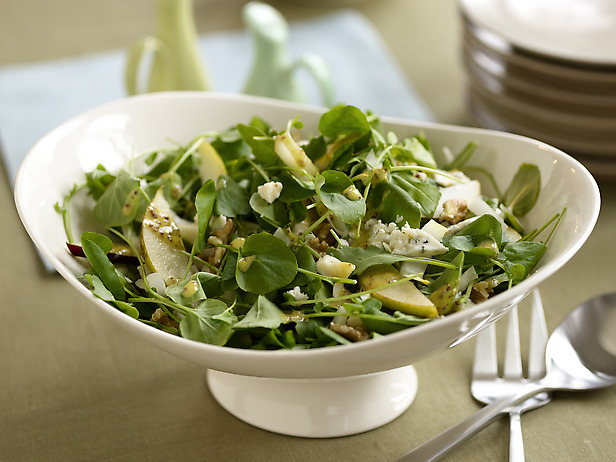 2. to assemble the salad: in a large bowl, combine the romaine, baby greens, pears, bell pepper, and blue cheese. add the vinaigrette (as much as you like/to taste) and toss gently to coat. add more dressing if needed. tip: a chilled salad bowl or plate makes a big difference, keeping the salad cool & crisp. simply pop a few into the freezer or refrigerator before beginning to cook. this weekend, i made this dressing because i was in serious need of change from the regular dressing stock in our fridge. and, i need to confess, it was because we had no fresh garlic and no fresh herbs – things you uuusually need to make a fresh vinaigrette. so i grabbed my trusty dressing shaker that has recipes on the outside and chose this one (adapting it a little), since the ingredients were all things i had on hand. yeah, i know, so boring. BUT it was so good! it has an awesome balance of tartness from the rice wine vinegar and sweetness from the brown sugar. and then the pepper hits your tongue… seriously. so good. *to make whole30 friendly, sub coconut aminos for the soy sauce, and sub pure date syrup for the brown sugar. 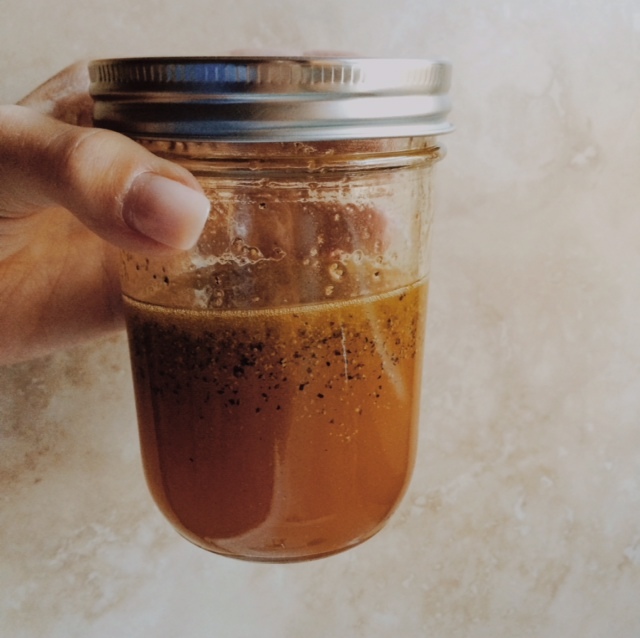 1. place all ingredients in a mason jar and shake to blend. pour over a salad of arugula, spinach, carrots, and broccoli (and tomatoes…if you’re into that kind of thing) or toss with cut up veggies.